The Chairman of Ho Chi Minh City People's Committee convened a meeting July 14 to settle two high-profile problems, online gaming and environment pollution, as well as other matters. Public concerns over online gaming and environment pollution were addressed by the 16th session of HCMC People's Council from July 5-7. Internet games have badly affected society, especially the youth. Therefore, the Chairman instructed all relevant agencies to mobilize and take drastic action to settle the problem. The Ho Chi Minh City Department of Information and Communication (DIC) must submit the city People’s Committee the catalogue of 43 online games whose content is violent to impose fines on responsible enterprises. 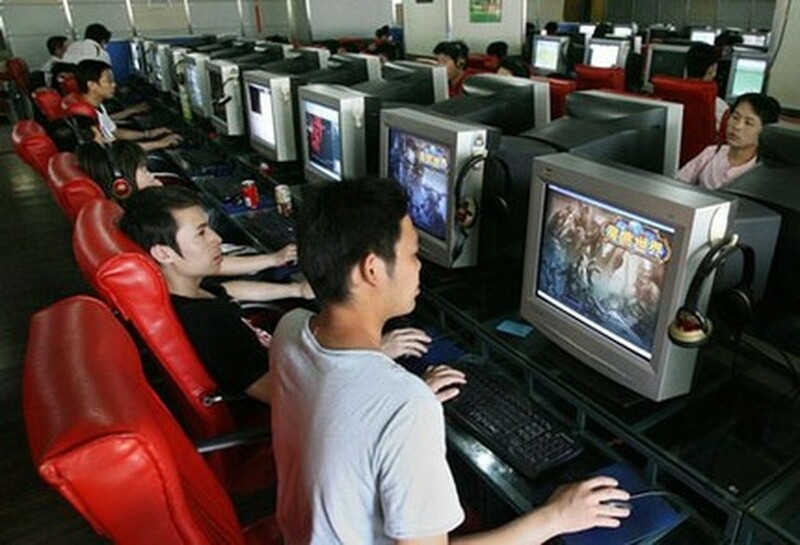 Moreover, the department should send an official document to software online game service companies to order them not to import games with violent content, as well as encourage domestic firms to design educational online games. 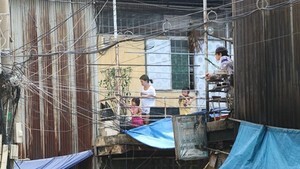 DIC’s director, Le Manh Ha, said the department has ordered such companies to report to the department each game’s level of violence no later than July 21. DIC has proposed three standards and six levels of violence to help enterprises. Pertaining to environmental pollution, which badly affected to residents’ health, Mr. Quan requested to set up an inter-departmental inspection team to conduct unscheduled checks of companies in the city and impose penalties on those found violating the environmental regulations. Mr. Quan petitioned the Government to deal out harsher punishments, including filing lawsuits, to enterprises that have violated rules several times over. For instance, Hao Duong Leather Tanning Joint-Stock Company in Nha Be District has recently been fined twice for discharging large amounts of untreated leather waste into vacant lots, Mr. Quan said, adding that if the company failed to obey the rule again, its operation certificate may be revoked.